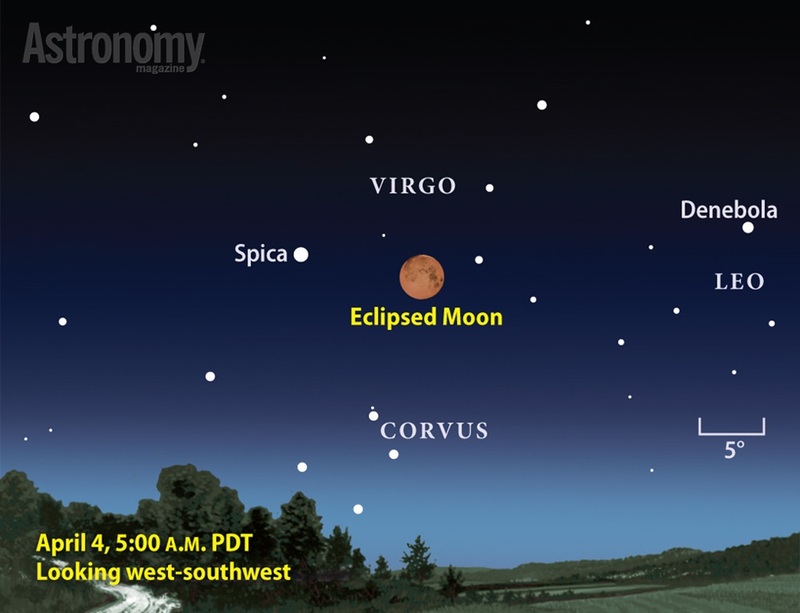 The 3rd Blood Moon of the 4 Blood Moons of this current Tetrad will reach fullness at 5am Pacific time and 7am Central time. I am in the Texas area so I will get up at 5am to watch the beginning of this eclipse before it goes out of our view. For the remainder I will have to watch online. 4th shortest of all eclipses in 4,000 years. 4th Commandment, “Remember the Sabbath Day and keep it holy”. This Passover and Blood Moon fall on the Sabbath Day. The 4th letter of the Hebrew Aleph Bet is Dalet and represents the #4. The pictograph of Dalet is a Door. During the first Passover, the Hebrew fathers applied the blood of the lamb to the doorposts of their house as instructed to Moses by God. The blood would protect the household from the death angel and the last plague, the death of the first born.